LogiClaim. The powerful automated tool for bulk managing Financial Claims. If you’re involved in managing client claims of any kind, and especially if you handle claims in high volume, LogiClaim gives you everything you need to automate and drive their progress. Designed to handle PPI, Packaged Bank Account, Mortgage Misselling claims, and Flight Delay claims, as well as claims connected to Bank Cards and Credit Card Charges. LogiClaim is easily adjusted to reflect changes in legislation or procedure should this be required to ensure its ability to handle new classes of claim. Logican’s claims management software automates repetitive tasks linked to both incoming and outbound communications on each claim. You can upload your own document templates and edit the workflow yourself, avoiding the need to have us do this for you. 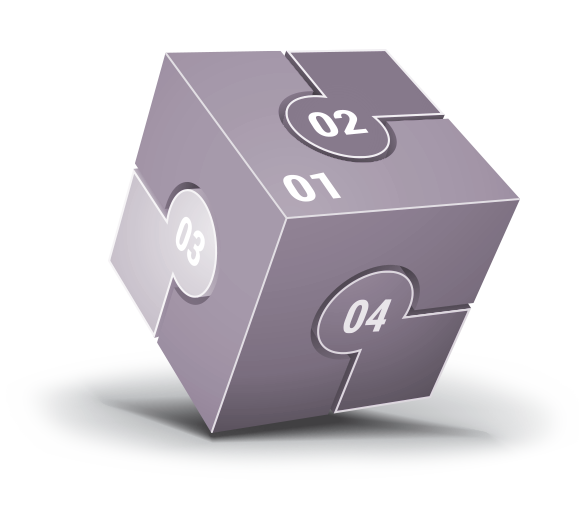 LogiClaim’s extensive capabilities and options are simple to self-customise, to match your specific requirements and processes. Once configured, the solution is highly intuitive, making it simple for Claims Handlers and Call Centre Operators to pick up without any need for specialised training. LogiClaim is powered by the unique, Logican workflow engine, which places claims into ‘self-drive’, making it easy to bulk process these efficiently. Chaser letters, emails and SMS messages are all automatically generated when due, with appropriate follow on actions being scheduled. Incoming correspondence automatically clears all outstanding chasers, scheduling appropriate follow on actions. LogiClaim boasts a wealth of features and capabilities designed to help you customise the product itself with ease, and then use it to manage your client relationships, and progress your clients’ claims efficiently, making maximum use of automation. Logican’s claims management system lets you create and edit an unlimited number of claims, of varying types (including PPI, PBA and Mortgages) for each of your clients. Each claim type comes with preconfigured FOS questionnaire templates that fully integrate into the system. It’s easy for you to set up your system precisely as you want it, using your own document templates and workflows, with no need for our help. You can automatically generate bespoke documents such as Letters of Claim, with appropriate clauses, phrases and data included based on answers entered supplied by your Client in the questionnaire. Again, no help needed. Your managers can easily create and edit workflows that automate follow-on tasks including reminders and chasers, scheduling these by time period or in response to received mail. Dialler Integration can be provided by us as a customisation, enabling your Claims Handlers or Operators to create new claims records, or open existing records, directly via your dialler system. See a complete list of outstanding scheduled items, as well as a full history of all activity, including file notes for each client. Create and edit payment plans, auto-generate invoices and schedule automatic chasers. Powerful Reporting Modules give you built in Search and Report facilities. In addition, a configurable reporting suite can be easily tailored by us, or by your own SQL-skilled programmers, to meet your specific requirements. Assign and manage permission profiles for each user or each user group (such as Accounts, Admin etc), with total control. Incoming e-mail received in Outlook is sent directly to the appropriate client file. A powerful Scanning module with Barcode Recognition allows automatic assignation of incoming physical post to the relevant client file. Sophisticated Telephony and Dialler integration attaches incoming and outgoing calls to relevant client files. Royal Mail Postcode Lookup speeds up address entry. We charge a modest, one-off fee to install LogiClaim for you onto your network. To help you gain the maximum benefit of LogiClaim we offer a training package personalised to your requirements. Training is provided on-line on a one to one basis and can be bought in hourly bundles to be used on demand. We offer a tailored scalable pricing scheme that ensures your needs are met as cost effectively as possible. Enabling LogiClaim to deliver the greatest possible benefits to productivity and efficiency in your business requires the package to be customised to meet the specifics of your activities and processes. The product is designed to make it easy to carry out this customisation yourself for all, commonly required scenarios. 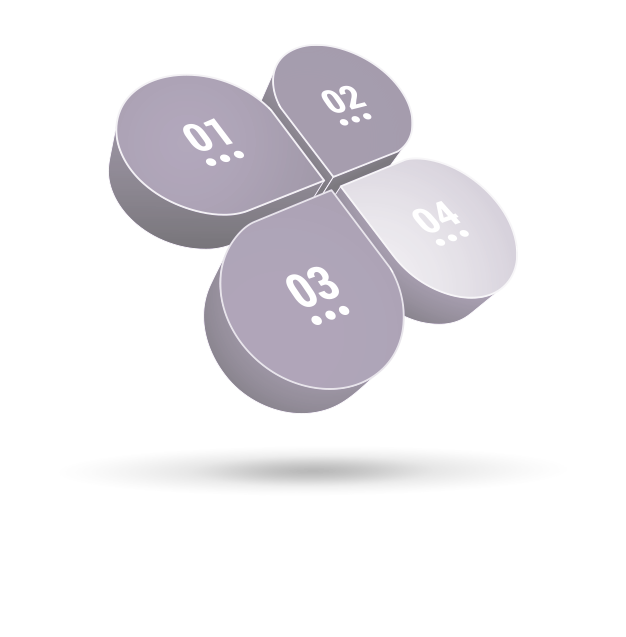 This is done simply by setting options and preferences within the intuitive admin interface. Should highly specific extension beyond the normal functionality of the product be required, we will be pleased to discuss this with you and to provide a quote for the development work required. 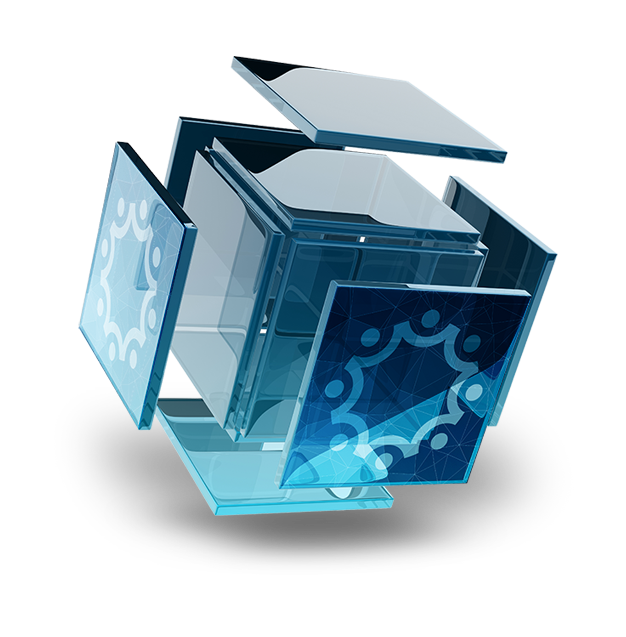 You can find more information on our Integration and Customisation page. If you’d like to learn more about how our claims management software can help you streamline your business, fill out the form and we’ll call you. 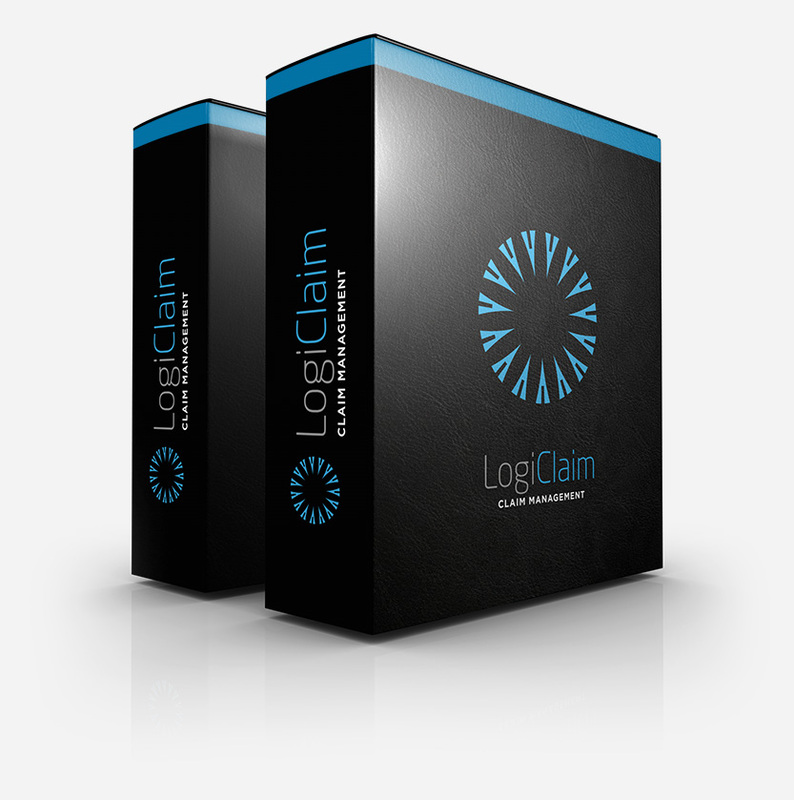 Fill in this form to claim a no obligation demo of LogiClaim – Claims Management Software.